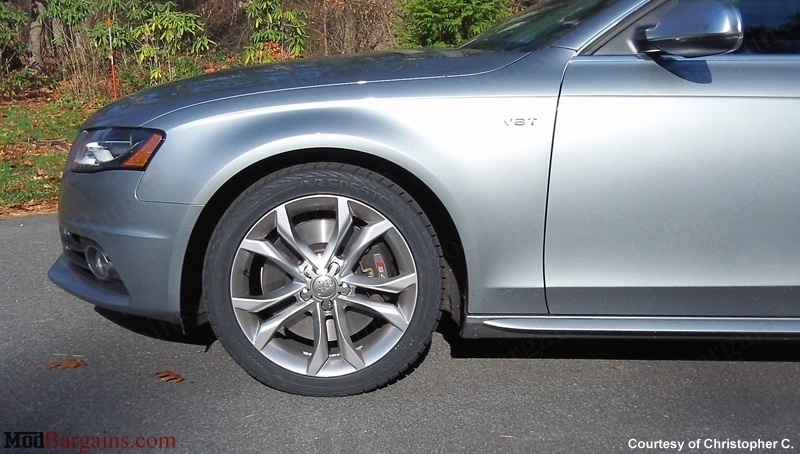 Audi B8 S4 Style Wheels 18"/19"
Give your Audi or Volkswagen a unique new appearance with a set of B8 S4 Style Wheels in 17", 18", or 19" fitments. 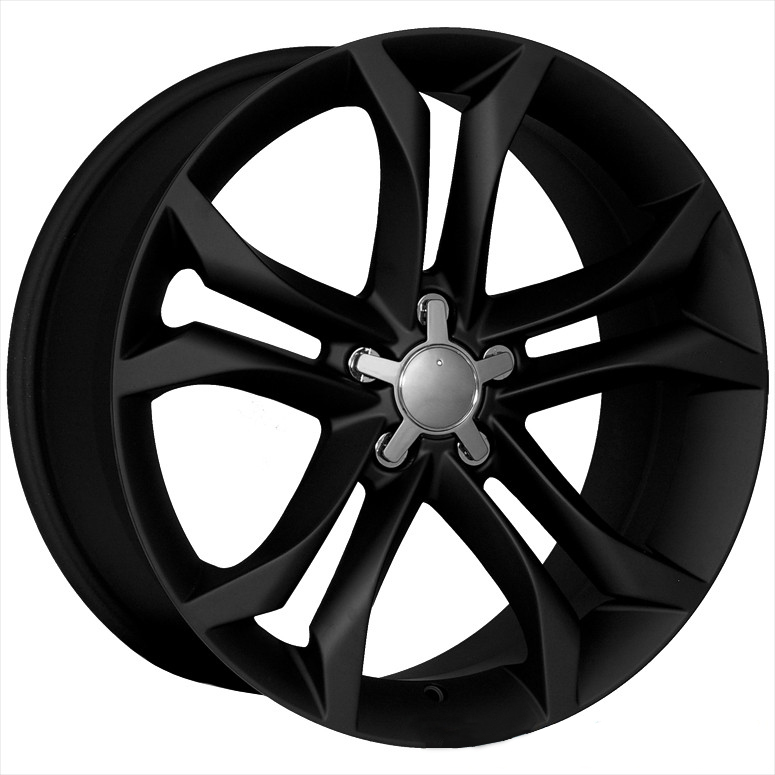 Priced per complete set of four (4) wheels. 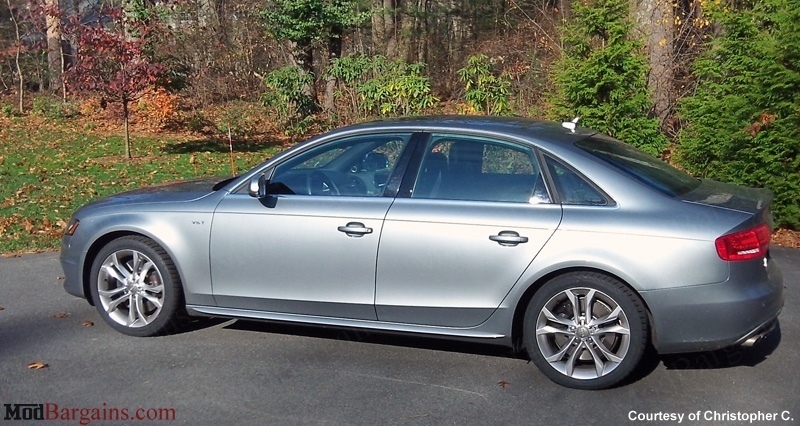 Give your Volkswagen or Audi the aggressive look of the new Audi S4 with a set of B8 S4 Style wheels! **Please check your vehicle hub C.B. size. Hub Rings to 57.1 C.B may be needed on some applications at additional cost. 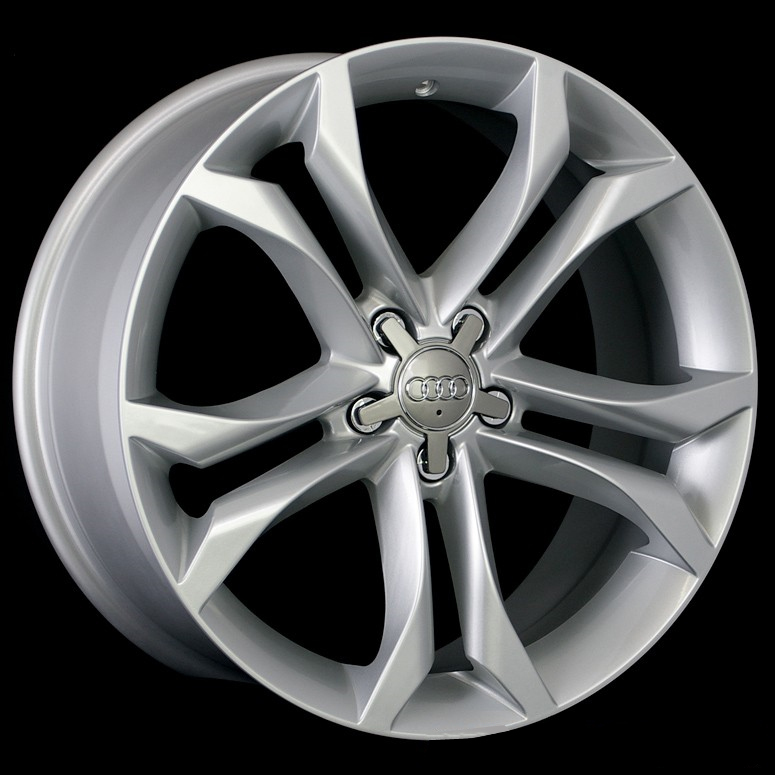 **Please email or call with any questions on proper fitment for your specific vehicle. 5. 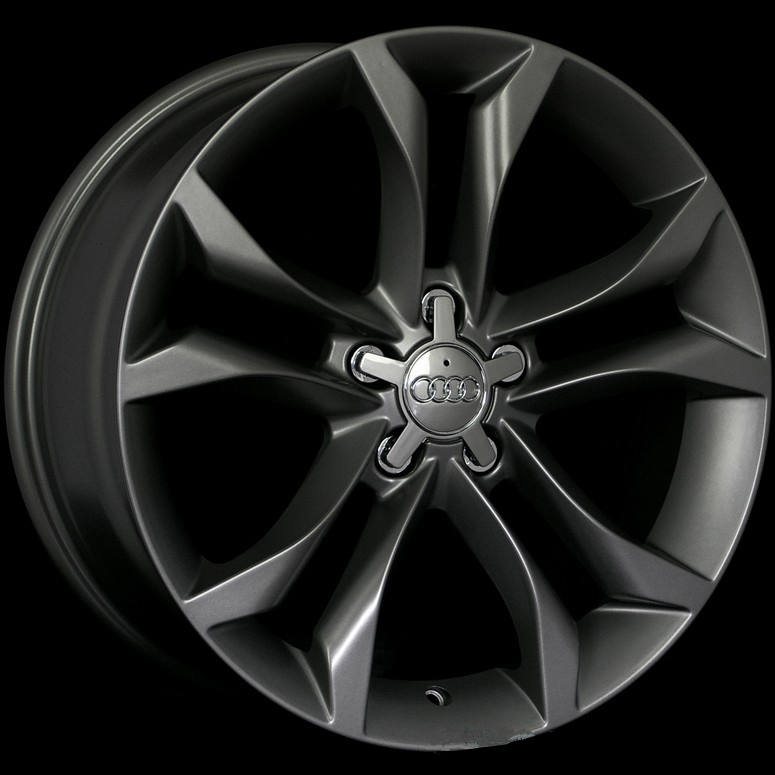 We offer one of the lowest prices on the B8 S4 Style Wheels.